I began nurturing a passion for illustration at an early age, in my grandfather`s blacksmith forge. While in school, I discovered painting. Curiosity later led me to the study of architecture in my hometown`s high school of arts. There I held my first exhibition, hosted by the Museum of Art. Keen on learning more about the environment, I continued my studies in urban planning. I finished my studies with an M.S. in Urban Management for Competitive Cities and during this period I attended ERASMUS workshops and worked on various urban planning projects in Romania and abroad. 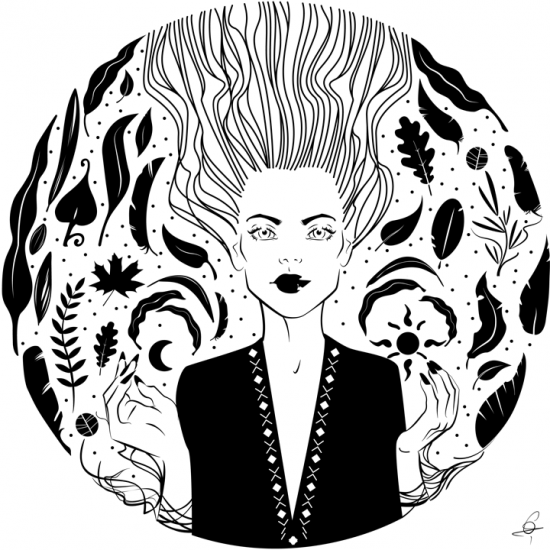 Currently I am a Bucharest based freelance illustrator and a member of the Zazen/Kraftmark collective. © 2019 Cristina Stefan. All rights reserved.